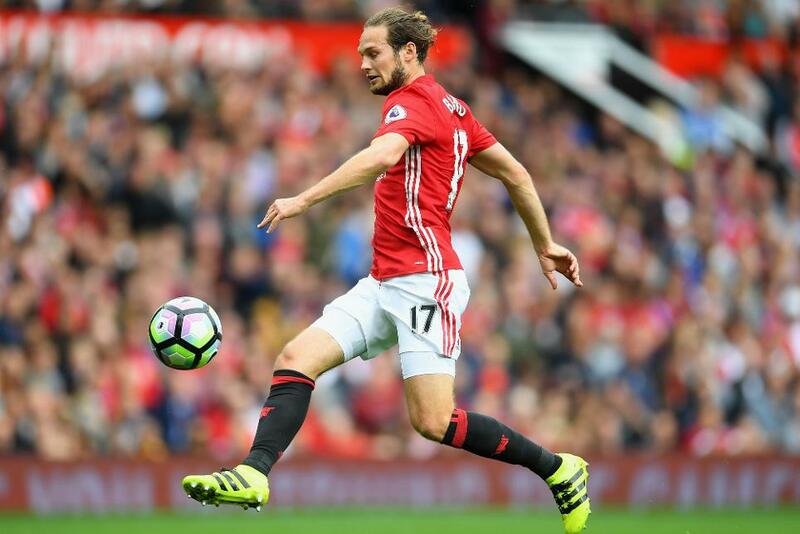 With Daley Blind (£5.2m) promoted in the Manchester United pecking order due to a lengthy injury list, Fantasy Premier League managers have been blessed with an intriguing new option. Marcos Rojo (£5.2m), Chris Smalling (£5.8m) and Phil Jones (£4.5m) are all currently on the sidelines, leaving Blind and Eric Bailly (£5.5m) as the only senior central defenders available to manager Jose Mourinho. Blind earned a recall for Sunday’s 2-0 win at Burnley and immediately produced an eight-point haul after picking up two bonus points from Man Utd's third successive clean sheet. That took Blind's bonus point tally for the season up to 14, more than any other defensive team-mate, despite being limited to 17 starts. Blind has averaged a point in the Bonus Points System (BPS) every 3.3 minutes, more frequent than any Red Devils defender. Swansea City's visit to Old Trafford in Gameweek 35 appears to be the ideal fixture for Blind to build on his Turf Moor performance. The Swans have failed to score in their last three away matches and have created only one "big chance" over the last four Gameweeks, fewer than any other side. Blind, who is owned by only 4.4% of managers, also boasts the potential for attacking returns due to his set-piece delivery. He has created a chance every 62.3 minutes, ranking third behind Tottenham Hotspur’sDanny Rose (£5.9m and 58.9) and Southampton’sCedric Soares (£4.8m and 59.7) among FPL defenders. While Blind did not take a corner at Turf Moor on Sunday, he has produced 14 successful corners this season, more than double any team-mate. The Red Devils will play two matches in Gameweek 37, when they travel to Tottenham Hotspur and Southampton. They end the season with a home encounter against Crystal Palace, after a trip to Arsenal in Gameweek 36. Although Mourinho will almost certainly rotate his team as he manages Premier League priorities alongside their UEFA Europa League campaign, Blind’s starting role currently appears secure until the injury list clears. With a strong weekend fixture, a future Double Gameweek and a knack for picking up bonus points, Blind is an unexpected gift for FPL managers for the season run-in.